Find yourself a good hair salon and the rest will fall into place. As you very well know, I’m down for a fun bout of trial and error in about every single aspect of my life. I live to try new restaurants, never want to visit the same travel spot twice, and am a classpass addict because it enables my gym-commitment-phobia. But the single thing that I don’t mess around with? My hair. I’ve had the same hairdresser, Taebastian, for years, but unfortunately he’s no hidden gem. Rather, he works at the most expensive salon in Beverly Hills, Kim Vo inside of the Montage. So, obviously, going to him for anything other than bi-annual cut and color is out of the question. 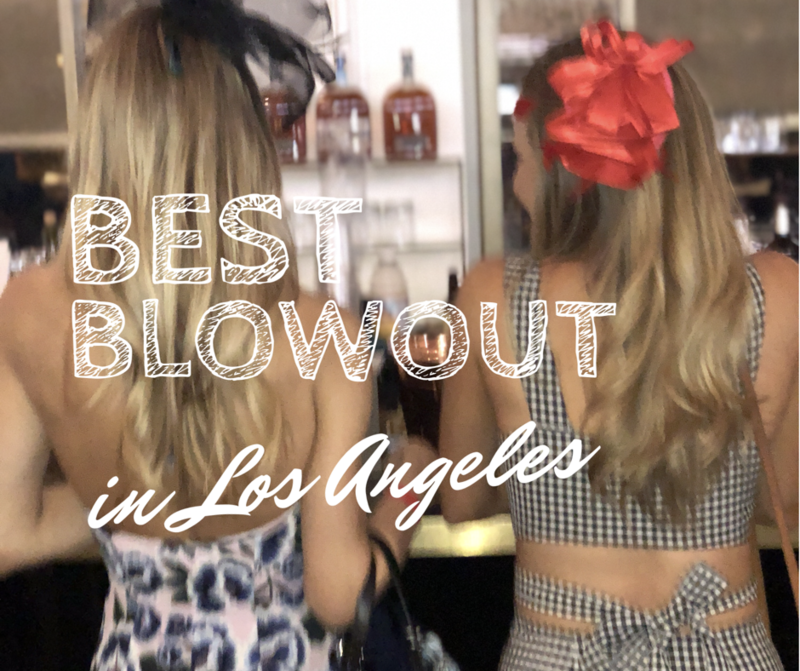 And thus, I’ve spent countless hours and dollars trying out the dozens of blowout bar options in LA trying to find the sweet spot. For people in other parts of the country, blowouts might seem like lavish pampering. For someone living in LA though? They are a necessity. The water in Los Angeles is downright horrific. 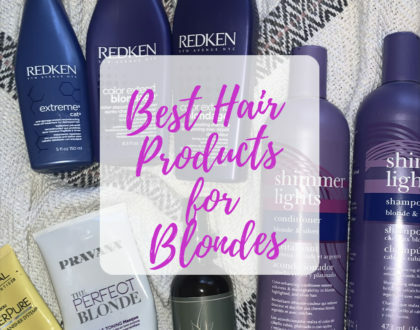 Heavy metals and harsh, hard water that can leave your hair feeling waxy just seconds after stepping out of the shower. And for someone who is bouncing around constantly from teaching yoga in a bun to a realtor showing with my hair down to an audition for something absurd like, 1950s diner server, I need my hair to work with me, not against me. I needed experts from the Lauren Ashtyn Collection website. Plus, there’s nothing that brings my confidence level up quite like a good blowout. And we all deserve a little pampering now and again, don’t we? Well after countless Farra Fawcett blunders and oodles of money spent, I have finally found my blowout home base. 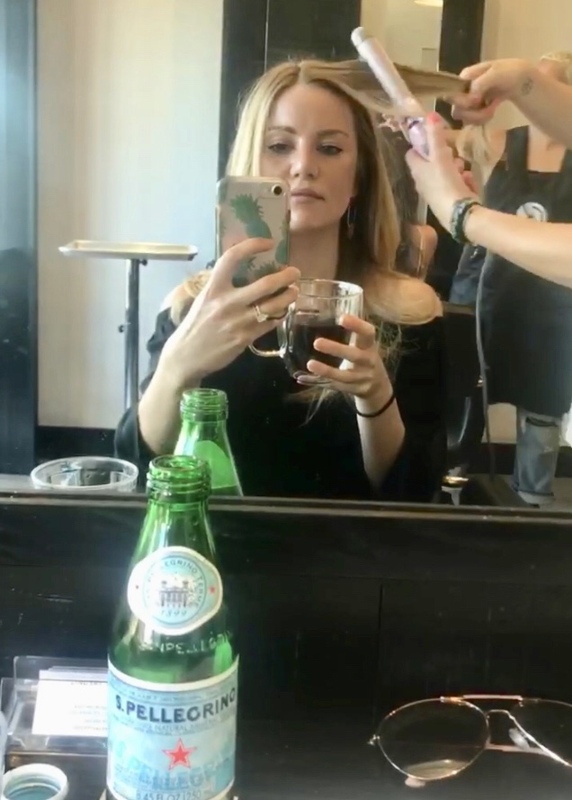 What makes them special: Their stylists are pros who will massage your scalp, blow you out, throw in a complimentary curl and refill your coffee.. all within under an hour. Because time. is. precious. 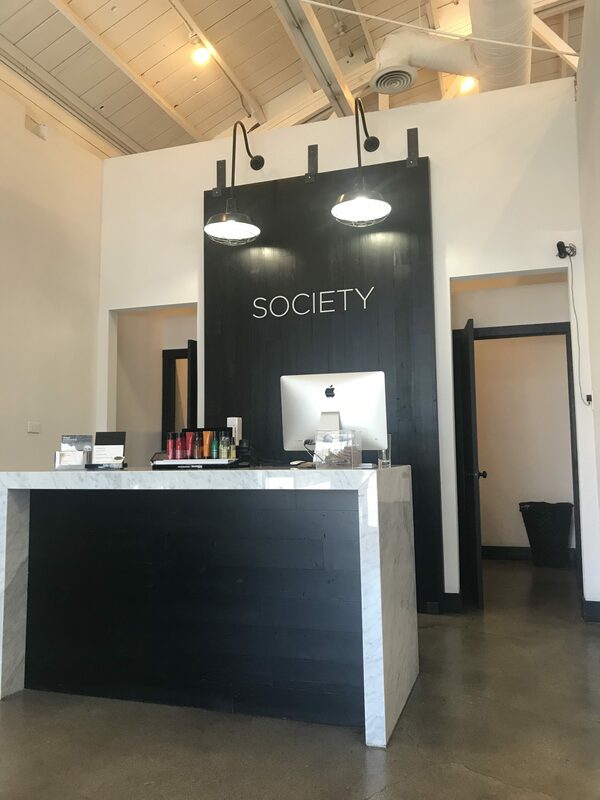 The salon is industrial and sleek and conveniently located next to Paul Smith’s infamous pink selfie wall, so you can snap an Instagram worthy photo of your fresh locks post blowout magic. And they’re not just a blowout bar. The stylists working here are trained hair professionals who cut, color, style and do blowouts. 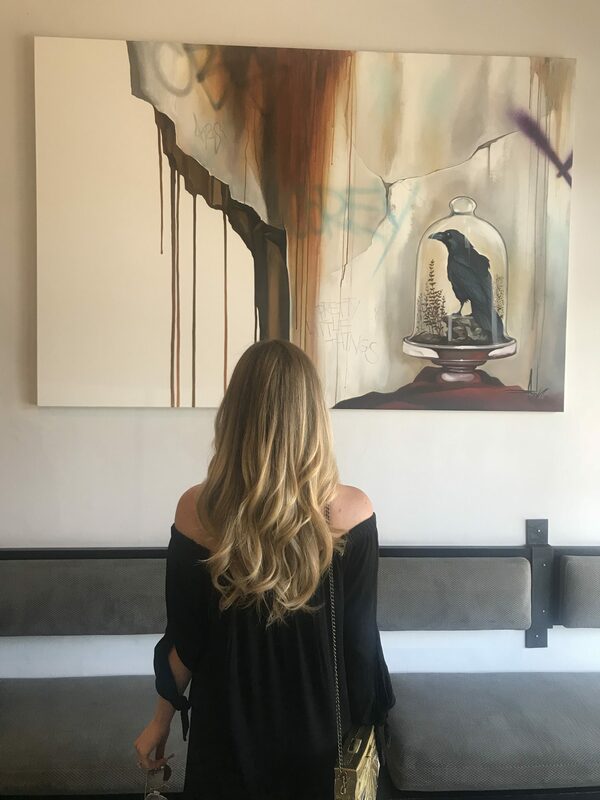 My bestie refuses to see anyone besides Christina at Society Salon for her highlights and smudges – she even used to fly down from San Francisco for the hair appointments! (Honestly, I bet it’s half the reason she even moved back to LA!) The very verrrrrry best thing about Society Salons though?! Their unlimited memberships. 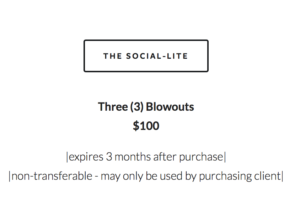 Yes, you read that right, unlimited blowouts. Let the choir sing. 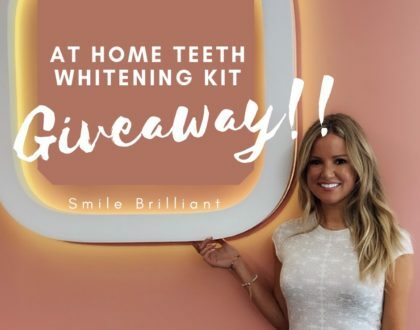 Okay maybe you don’t live in LA, or perhaps you’re giving me one of those ‘must be nice’ faces, there’s still an affordable option for you. Really, it’s a steal. Listen, I have been to the expensive blowout bars. I’ve tried the dirt cheap makeshift salons in the back of a store. No groupon deal has been spared. I’ve been poured champagne, I’ve been charged an extra $30 because the stylist used a curling iron, I’ve gotten parking tickets, I’ve even had a hairdresser cut my hair unexpectedly. I seriously have seen it all. And let’s not even start adding up the amount of money I’ve spent on styling tools and products. All of this research has led me to one conclusion: Society Salon is consistently the best blowout in Los Angeles, and at the best deal.